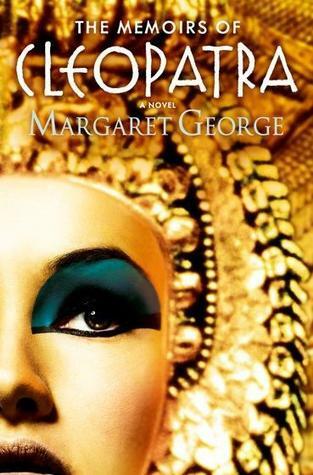 I was initially going to make today's post a another installment in my 'If you like x, you might also like..' series of posts, but alas, time got away from me and I didn't have time to get it finished, so you can expect that next Friday! In the meantime, I decided to go ahead and include another Friday Face-Off because I love doing these so much. 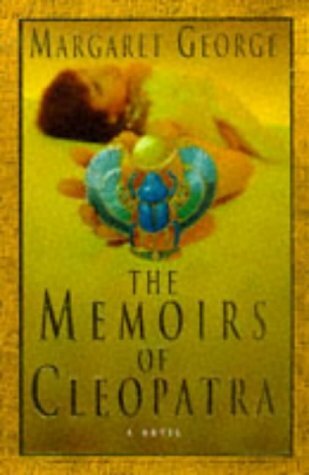 For this week's topic, I decided to go with Margaret George's The Memoirs of Cleopatra. 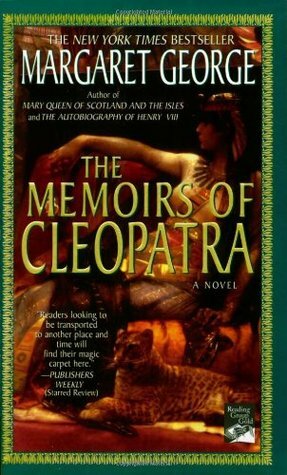 I thought it would be easier to find books with snakes on them than it was, but the few I did find only had one or two other cover editions so it seemed The Memoirs of Cleopatra wold be my best bet. 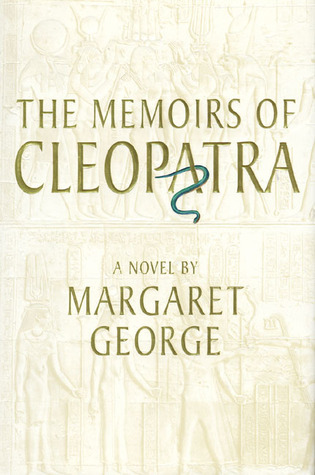 Margaret George is an incredible historical fiction author whose books I always enjoy reading. I can't say I love any of these all that much, but I really like the simplicity 1997 US edition. 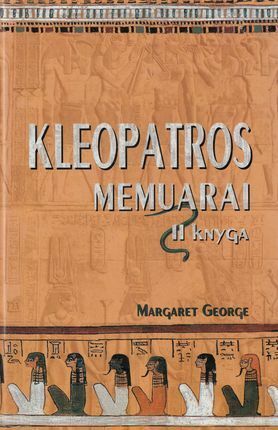 I also really like the 1999 Estonian edition, I think it captures the Egyptian setting and style really well. 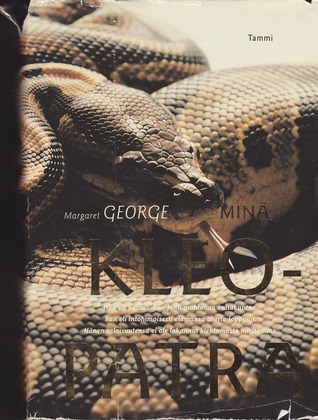 I don't mind snakes too much, but that Finnish edition is just a bit too much for me--I would have no idea it's a book about Cleopatra. I think that one's my favorite, too! 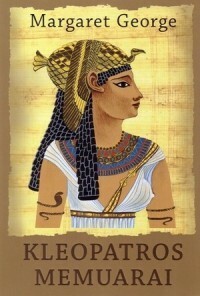 Just those little hints of details - very striking! I love snakes! They’re one of my favorite animals. My favorite cover is the one that’s mostly snake. The 1997 one is nice, too.